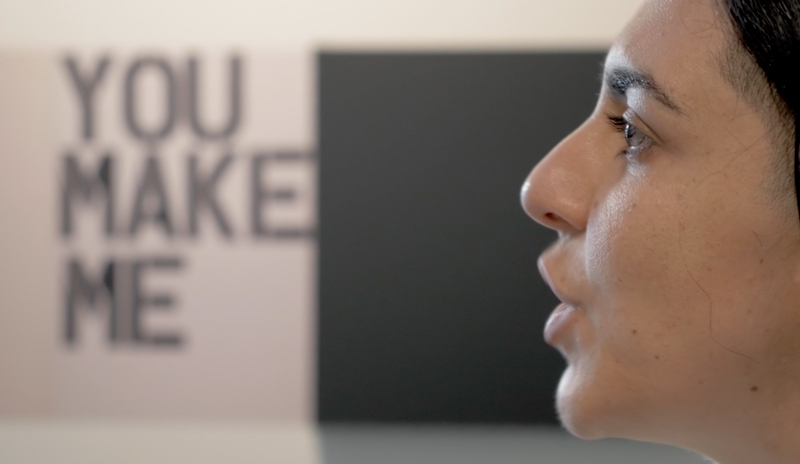 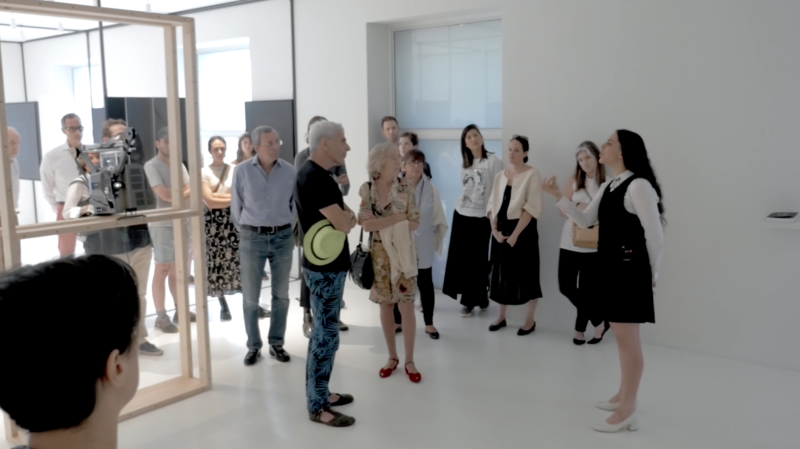 This video documents a performance at Dominique Lévy Gallery in New York on September 23, 2016. 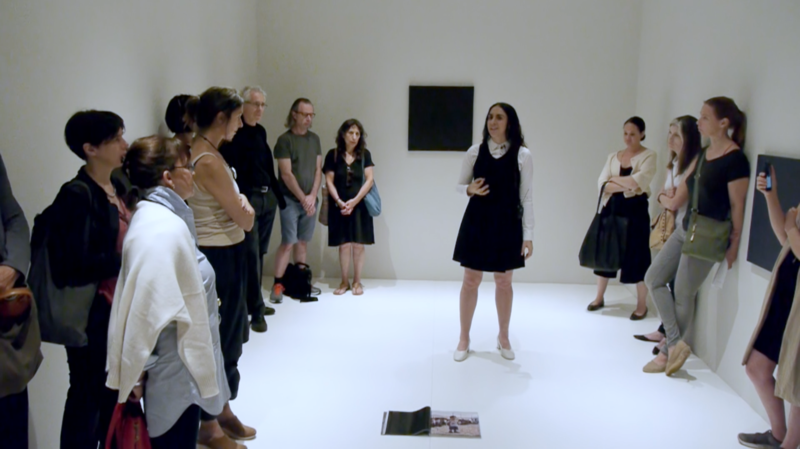 Advertised as an exhibition walkthrough of Karin Schneider’s Situational Diagram in the vein of Andrea Fraser’s Museum Highlights and Colin de Land’s art history lessons, the performance subtly blends metaphysics with institutional critique. 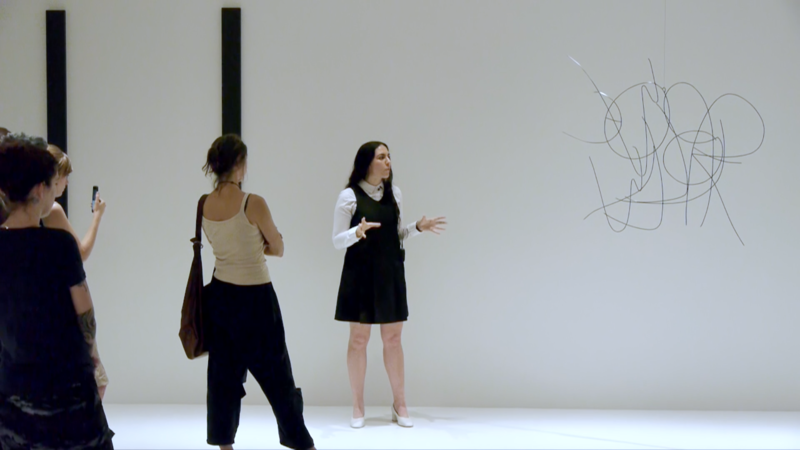 In it, I use my body, voice, and the spatial provocations of Schneider’s installation to activate the lines of deep economy that traverse the gallery space. 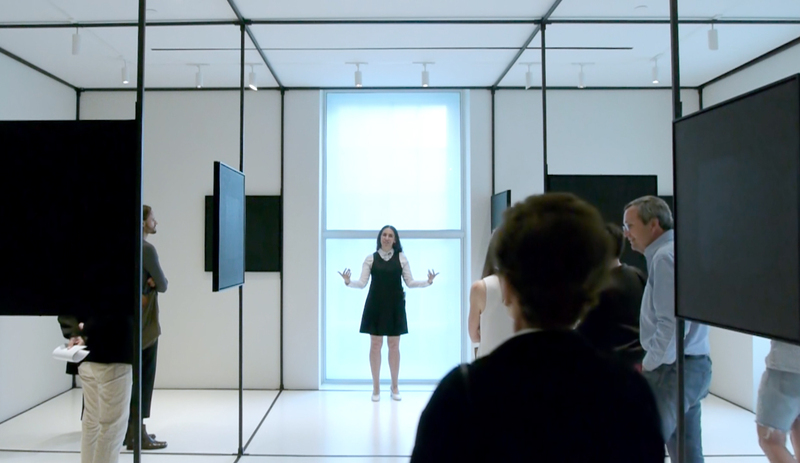 As part of this work, I collaborated with the gallery’s in-house videographer Dion Tan (who works largely within the context of advertising) to document the performance, so that the resulting film would bear the visual trace of the commercial exhibition context in which the performance took place.